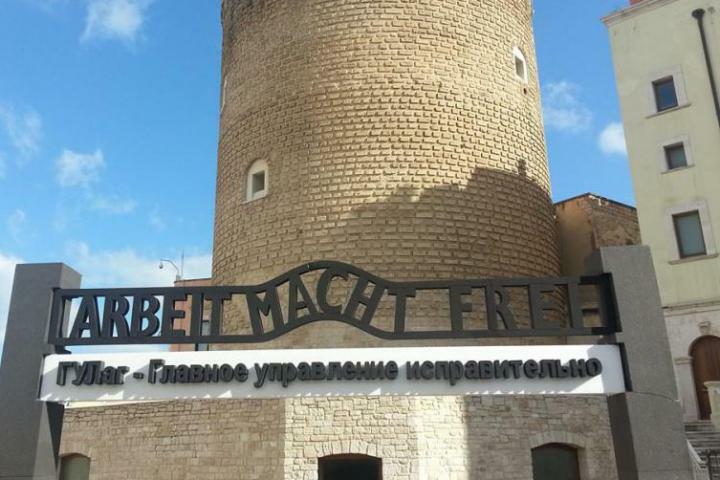 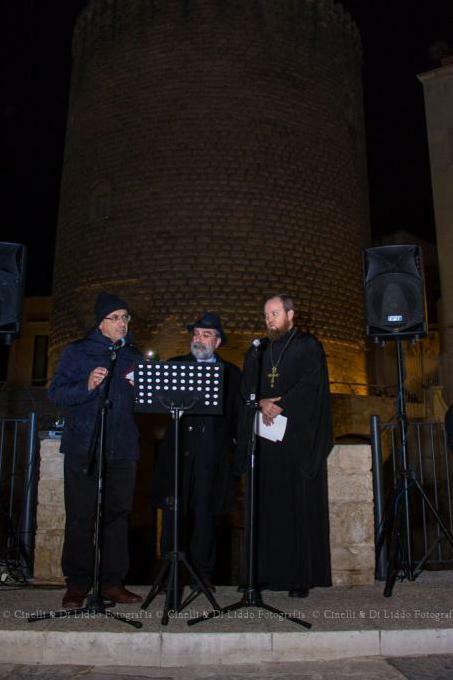 On 6th March 2014 the Garden of the Righteous of Bitonto has been inaugurated in honor of migrants, "without the diversity of ethnicity and religion, innocent victims looking for a place that will welcome them with open arms". 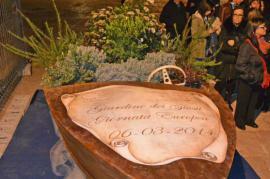 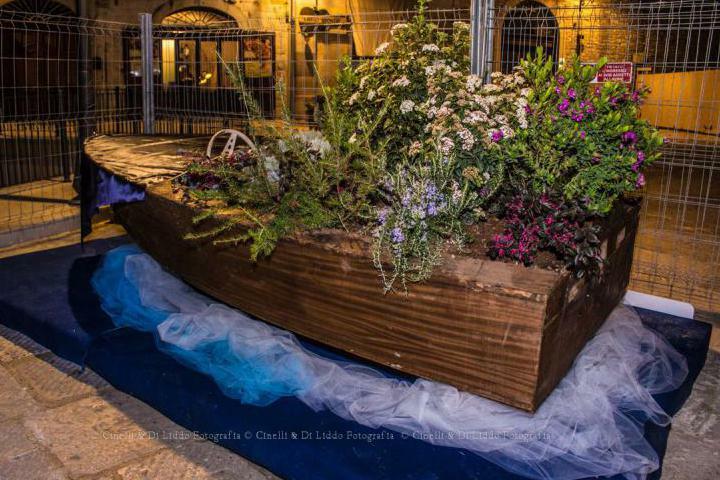 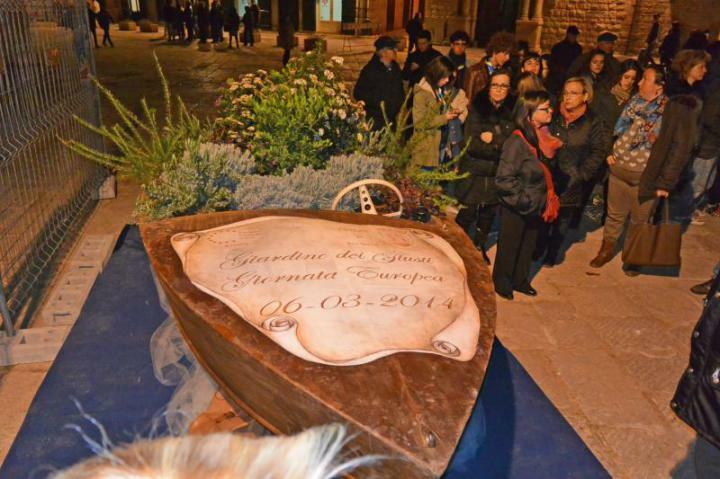 The community of Bitonto has chosen as a symbol a boat, filled with flowers and plants in memory of the Righteous. 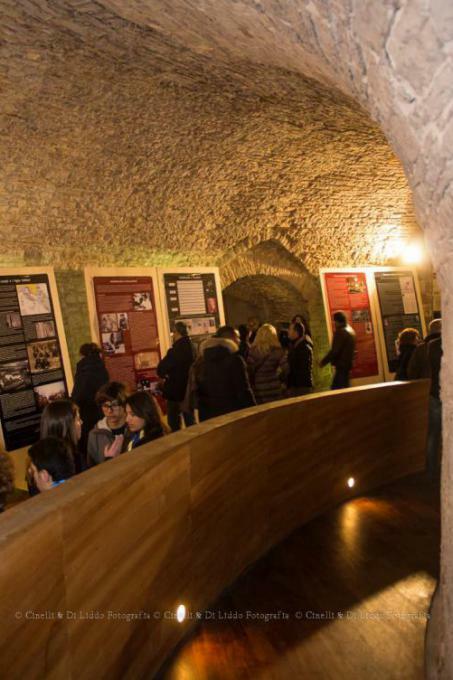 The students of Foreign Languages high school, the mayor Michele Abbaticchio, council member of Local Marketing Rino Mangini and the civil society attended the commemoration. 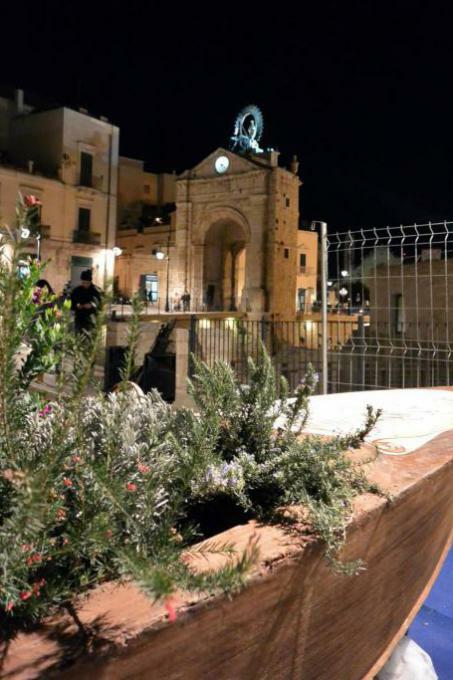 On 6th March 2015 a tree in honor of the Righteous has been planted in Piazza Marconi.